There’s a lot going on at KashFlow at the moment, including the introduction this week of the all-new dashboard for our customers. 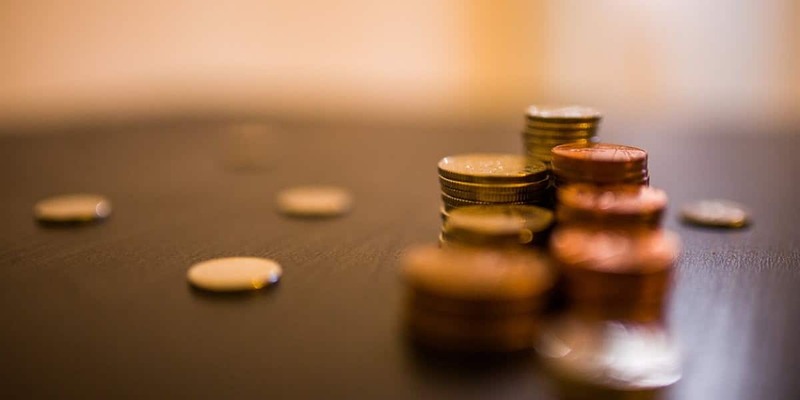 All the developments (and there’s more to come) are aimed at keeping things simple and easy, so our customers can get on with growing their businesses without the unnecessary stress that traditional bookkeeping and accounting can add. So it’s great to hear that our easy-to-use and effective cloud software is helping customers take confident control of their finances. Such as KashFlow customer Bespoke Reels. 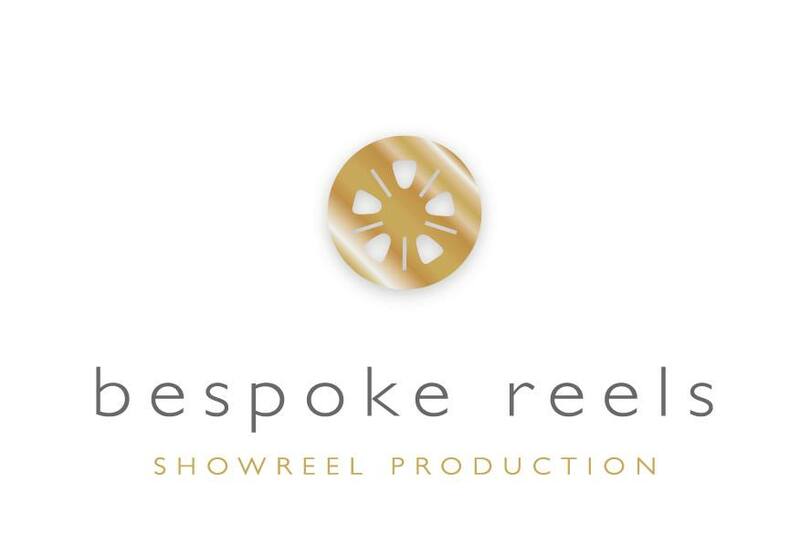 Bespoke Reels is a London based showreel production and editing company founded in 2011 by editor Charlie Lort-Phillips, who has a decade’s worth of experience helping talent across the entertainment industry showcase their skills. The still growing company already boasts an impressive list of talent that it has worked with, such as showreel editing for actors Ralph Fiennes and James Purefoy. 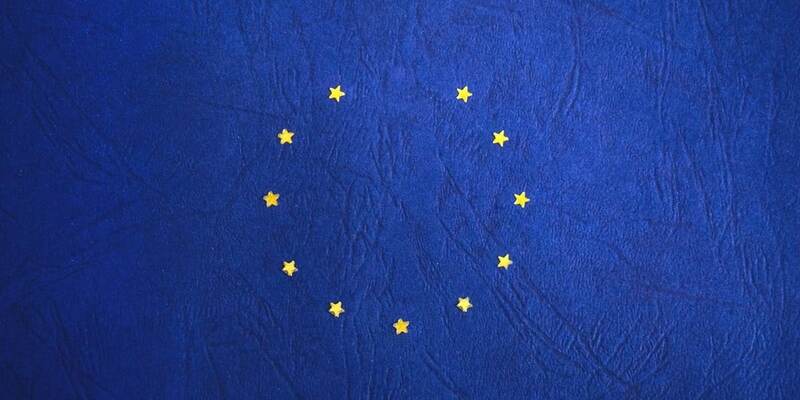 Working alongside some of London’s top entertainment agencies, Bespoke Reels offers a personalised and dedicated service to ensure individual showreels are their very best. Bespoke Reel’s Charlie Lort-Phillips says that before being introduced to KashFlow accounting software by a friend (thanks Charlie’s friend!) he was “panicky” about doing the accounting for his new business. But since using KashFlow, he can easily keep up to date with the company finances, meaning he’s more confident in running the business. Thanks Bespoke Reels and good luck!